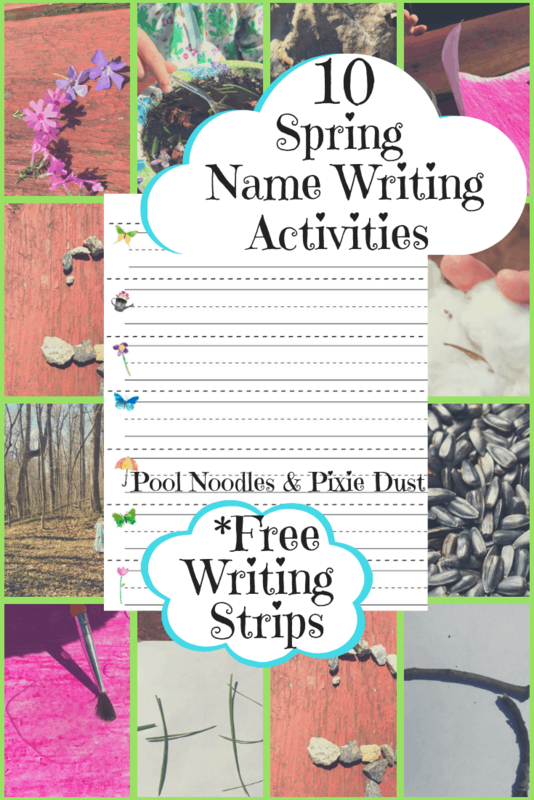 Homeschool Printables for FREE uses affiliate links. Do you want to show your Valentine’s Day spirit around your homeschool and home? These fun printables will help you do just that!! 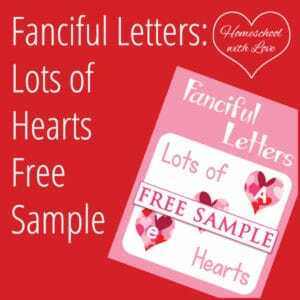 This Lots of Hearts Free Sample includes the numbers 0-9 on a fun heart background. Use them to decorate doors, windows, or anywhere you want to add a bit of whimsy to your home! 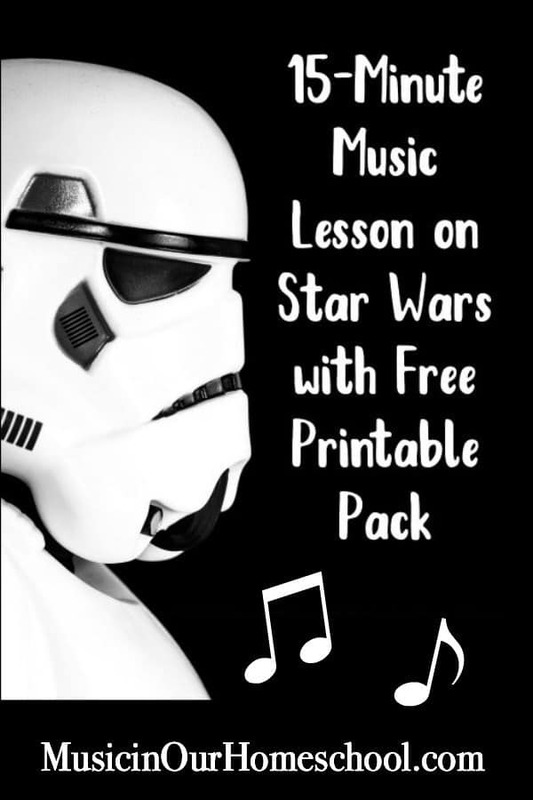 Share this freebie with your friends! Homeschool Printables for FREE is dedicated to bringing you and your family the best homeschool material we can, at the best prices we can!